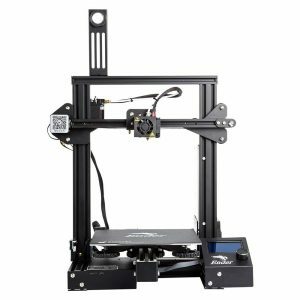 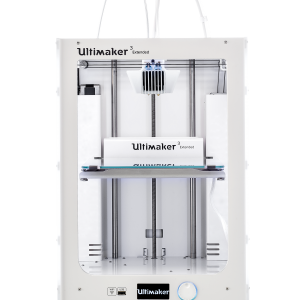 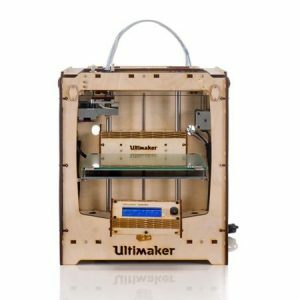 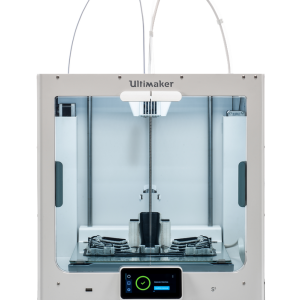 This 3D printer is the perfect machine for all users who want a reliable and accurate 3D printer from a well-known manufacturer without spending a lot of money. 3D print with it accurate and precise. 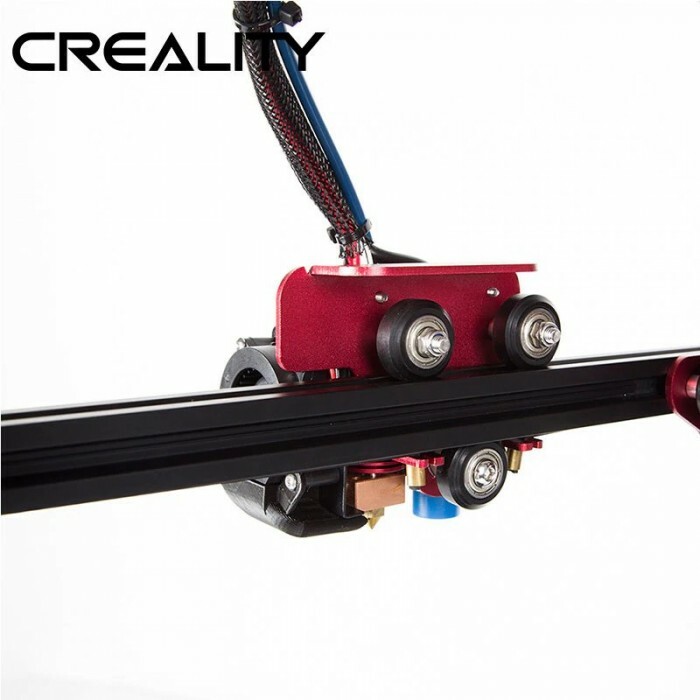 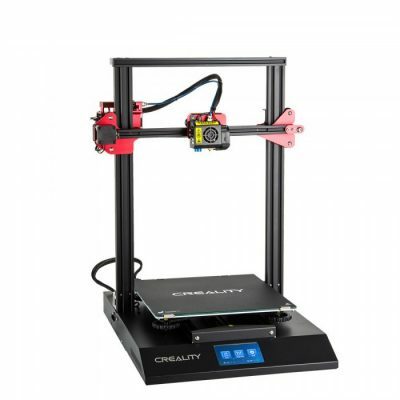 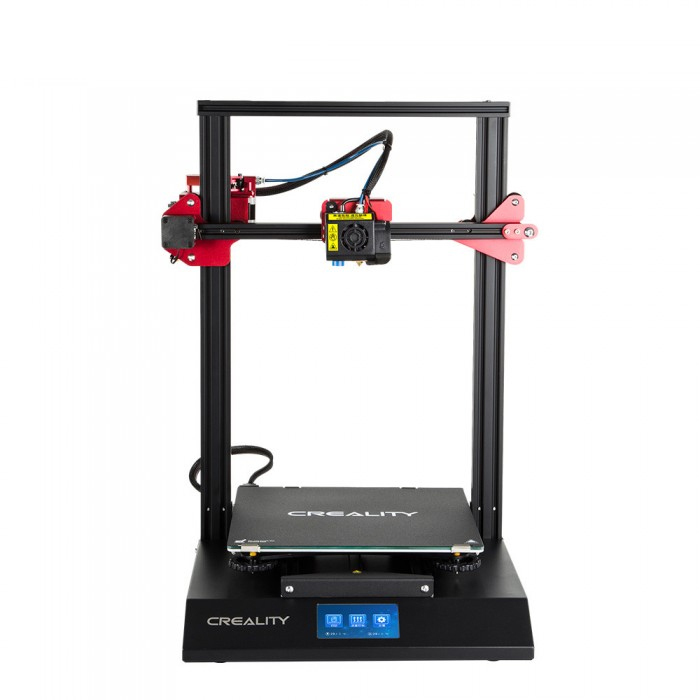 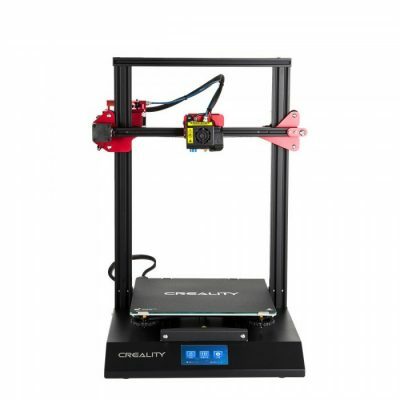 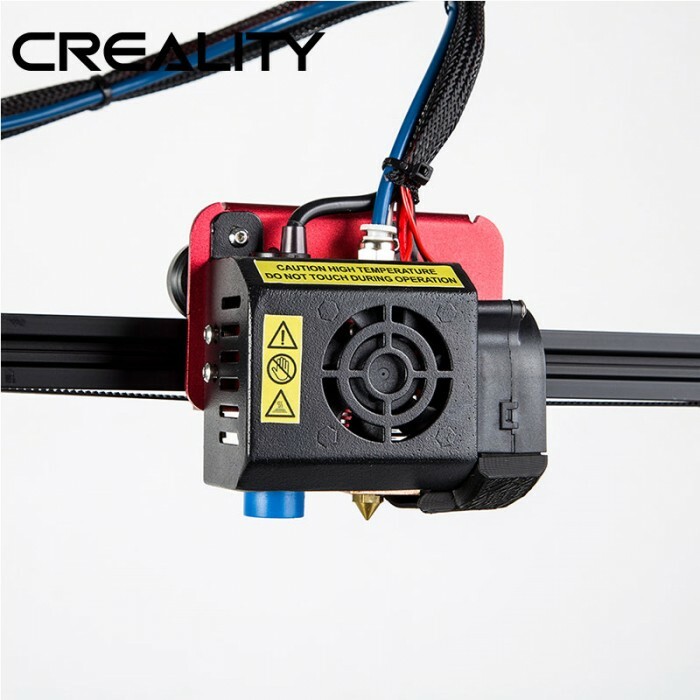 The Creality3D CR-10S Pro is a cheap and yet very high quality 3D printer. 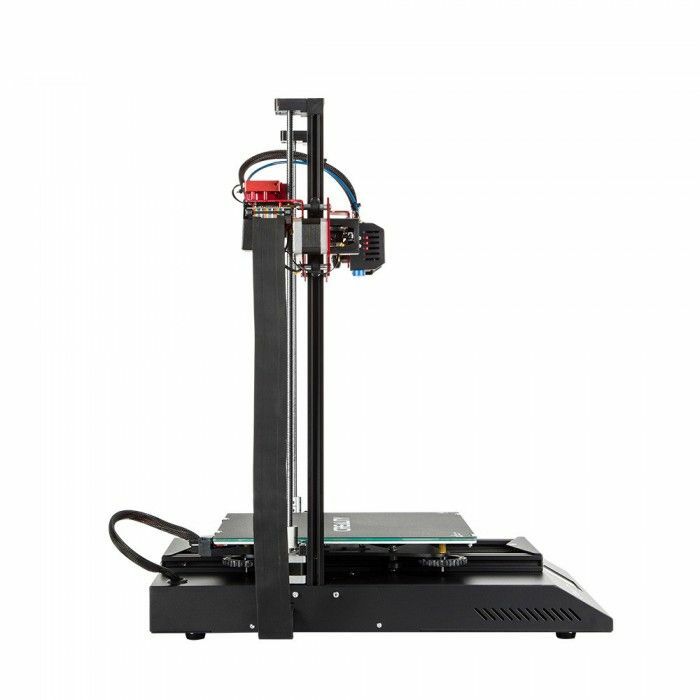 It is the perfect machine for all users who want a reliable and precise 3D printer from a well-known manufacturer but are not willing to pay high costs. 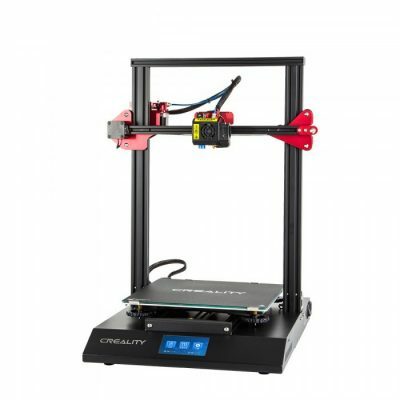 Buy the Creality CR-10S Pro and you’ll get a smart manufacturing machine with large build volume and high precision.